With the deadline to file the questionnaire for the 2020 U.S. Census imminent, the Department of Commerce’s decision to include a question about citizenship is drawing ire. In this episode of Poll Hub, the team gets at the heart of the controversy, discusses the stakes for including the question, and clears up the confusion about the history of the U.S. Census. Then, it’s opening day for Major League Baseball. 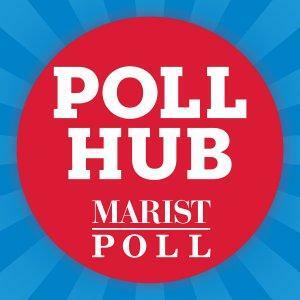 Poll Hub shares the latest Marist Poll numbers about baseball fans and a proposed rule change which would begin extra innings with a man on second base. Plus, a report from on the ground at spring training from special correspondent John Sparks. Let’s play ball!